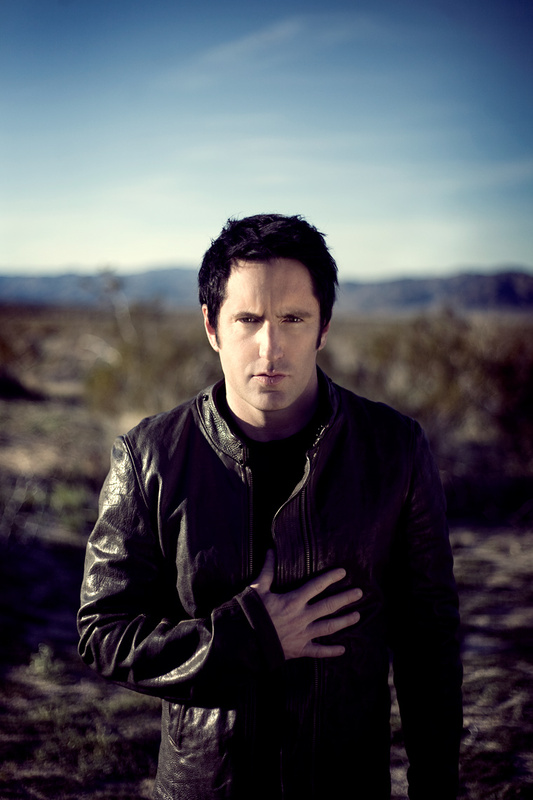 Trent Reznor. Joshua Tree, 2008. Promotional portrait.